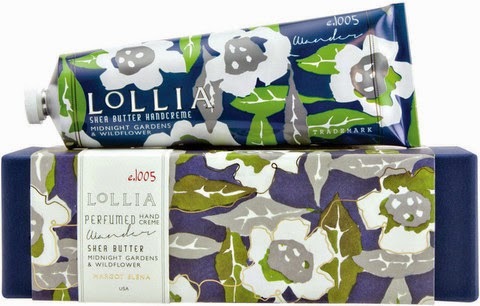 Serin Cini: Lollia - Petite Treat Hand Cream "Wander"
A floral escape for the romantic dreamer. 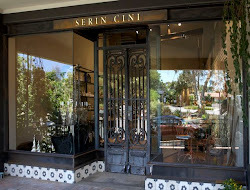 Botanically lush hand cream with rich ingredients. Macadamia nut & avocado oils are blended to comfort & soothe skin. Beneficial hydrating extracts of aloe & shea butter lightly moisturise. Formulated to absorb quickly and leave skin deliciously fresh.